The Data School has launched in Australia! The Data School is a paid two-year long immersive course which will create the next generation of great data analysts and consultants. Apply now to join our amazing team. What’s the Data School Down Under About? Over the last twenty-six years, the team at MIP Australia have worked with leading organisations to provide data and analytics consulting services. We have also trained thousands of people to use Tableau and Alteryx. 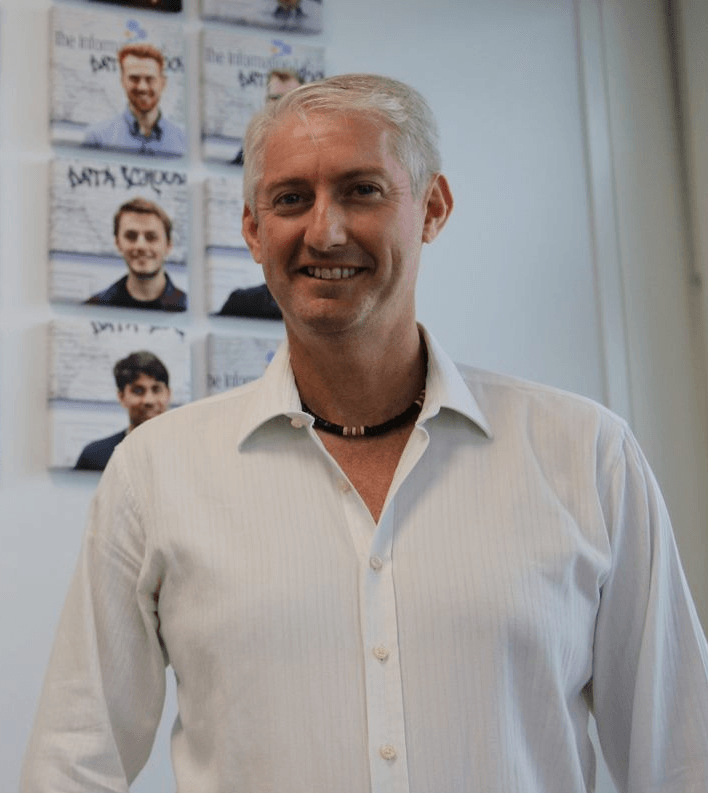 Over this time, we have seen Tableau and Alteryx growing incredibly fast, the largest organisations in Australia have been adopting these technologies for increasingly ambitious projects – ambitious in both scale and complexity. As a partner of both Tableau and Alteryx, a key role is to help ensure this momentum continues. That’s why in 2018 we have launched The Data School Down Under. We are building on the success of The Data School in London, where for the past three years recruits have been trained to become the next generation of great data analysts and consultants, gaining real-life experience in organisations such as Coca-Cola, Virgin Atlantic, KPMG, and Jaguar. 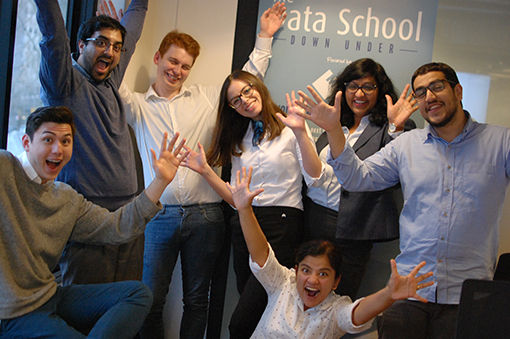 The Data School Australia is now open and is taking applications throughout the year, from prospective students looking to embark on a career in data. We have three new cohorts starting each year. We provide four months of focused training from some of the best trainers in the world, led by our Australian head coach, Craig Dewar, to give students a deep understanding of how to store, manage, prepare and visualise data. Once trained, graduates of the Data School are available for industry placements at clients using Tableau & Alteryx. A new class of consultants are available each April, August and December. We are looking for prospective students who have a passion for data and a desire to learn. You don’t need to have a particular degree or background. We are always accepting applications and you may apply for any open cohort at any time. When applying, be sure to specify if you are applying for the April, August or December cohort. Please be sure you are registered to receive all of the details. No. You will be paid to attend the school. You will become an employee of The Data School Australia on a fixed term contract for two years. Expect to spend four (4) months in the school and then the remainder of the time working on placements with clients. Can The Data School Down Under provide sponsorship for individuals without working visas for Australia. A place at the The Data School is a job. You should be committed to work full time. We don’t expect it to feel like work though, we expect it to be a lot of fun! We’re asking for people to submit work built in Tableau Public. Review the Tableau Public Gallery and check out the featured authors to see the quality of work published by other authors and try to emulate their work. No. Attendees of the School will be on a 28 month fixed-term employment contract with leading data and analytics company The Data School Australia. We are located at 100 Harris St, Pyrmont NSW Australia. 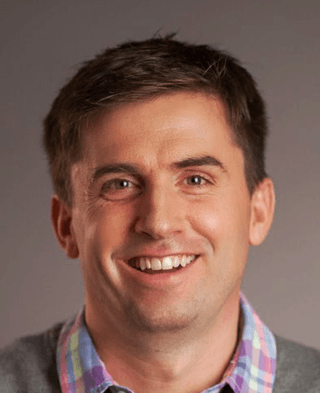 Tom Brown is the founder and Director for The Information Lab and the Data School in the UK. 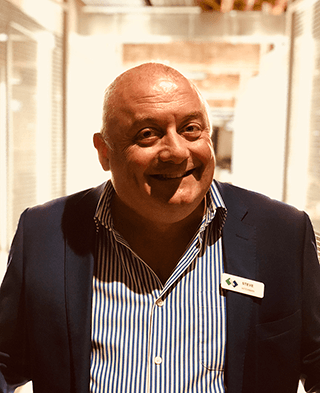 In conjunction with Tom , Steve has started the highly successful program in Australia aptly named Data School Down Under.